Do you often feel tired, sluggish, and sad? Have you gained weight that you can’t seem to blame on overeating? You could be among the estimated 27 million with hypothyroidism, a malfunctioning of the thyroid. This tiny butterfly-shaped gland near the base of the neck is responsible for regulating several important bodily functions. The result can be fatigue, a slow metabolism resulting in weight gain, dry skin and hair, foggy thinking, and depression. The symptoms are seen in women more often than in men. Normally, when levels are low, your pituitary gland sends a signal to release a thyroid-stimulating hormone (TSH)into the bloodstream. 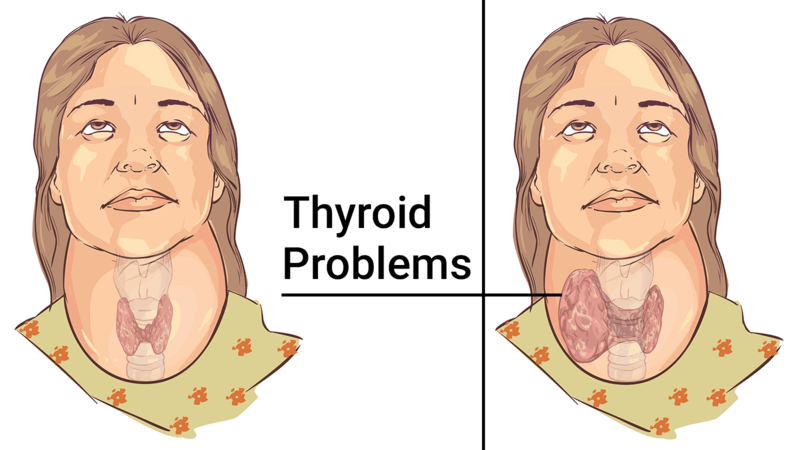 Sometimes, despite increased THS levels, the thyroid doesn’t do its job anyway. This is known as primary hypothyroidism. At other times, the thyroid never receives the signal it needs to increase TSH. The result is secondary hypothyroidism. Either way, the symptoms are the same. Research shows that adjusting your diet is an effective thyroid treatment. Try incorporating the following 11 foods and supplements into your diet. Mercury and other heavy metals are associated with hypothyroidism. 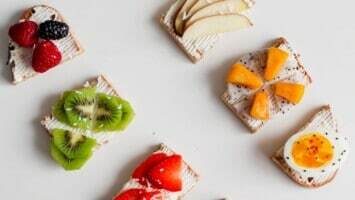 Apples, plums, pears, and citrus fruits are rich in pectins, a gelatinous fiber that can help decrease these metals in the body by 74 percent. Eat them fresh or create creative dishes with them. When eating apples, don’t peel them, because that’s where the highest concentration of pectin is. According to research, a deficiency in selenium may be a primary cause of hypothyroidism. Brazil nuts are rich in this important nutrient. Snack on them or use them in recipes. Other foods rich in selenium include beef, turkey, chicken, tuna, sardines, eggs, and legumes. Avoid taking a selenium supplement unless your doctor prescribes it. Too much can be toxic. Foods high in fiber can help control constipation often associated with hypothyroidism. Chickpeas are not only high in fiber – they also contain zinc, an important nutrient for healthy thyroid function. There are lots of ways to add chickpeas to your meals. Eat them in salads or toss them in olive oil along with Brussels sprouts and cauliflower and roast in a 400-degree oven. Roasted pumpkin seeds are great to snack on if you have hypothyroidism. They’re also rich in zinc. Raw ones can be puréed along with avocado, cilantro, and lime for a delicious guacamole. Other sources of zinc to add to your diet include oysters, lobster, crab, legumes, nuts, and sunflower seeds. Iodine is an essential mineral for healthy thyroid function. A deficiency is not common in the U.S. since most people use iodized salt. If you do have a deficiency, some good sources include seaweed, fish, dairy, and eggs. Not sure how to serve seaweed? Try this: soak wakeme seaweed for about 20 minutes in hot water. Drain and add rice vinegar, sesame oil, honey, grated ginger, and sliced scallions. Hashimoto’s disease, an autoimmune disorder, is a common cause of hypothyroidism. 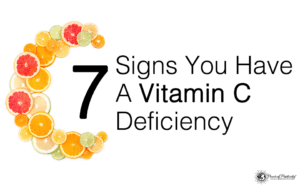 It’s associated with a vitamin D deficiency. Fight it by having a cup of yogurt daily. 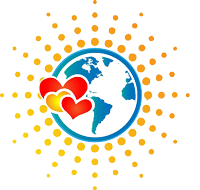 Other good sources of vitamin D are salmon, pork, egg yolks, and simply sitting in the sun for 20 minutes. Sardines are excellent for supporting thyroid function. They’re also rich in omega-3 fatty acids which reduce inflammation and boost immunity. This will lower your risk of developing Hashimoto’s disease. If you don’t like eating them plain, sardines can be used in many delicious recipes. Simmer them in tomato sauce and add red pepper flakes and minced rosemary leaves. Serve over penne pasta and add grated Asiago cheese. This funny sounding herb has been used in Ayurvedic medicine for centuries. Modern studies show that guggul prevents hypothyroidism by converting certain hormones into a more potent form. You may also see it available under the names gugulipid, guggulsterones, or Commiphora mukul. Fat-soluble vitamin A is important for healthy metabolism. One study revealed that 25,000 IU of vitamin A significantly reduced TSH blood levels. High TSH levels usually indicate hypothyroidism. Vitamin A supplements are available in two forms: preformed and provitamin A carotenoids. Be careful with preformed vitamin A supplements. High doses can be toxic. The recommended dosage is 5,000 IU per day. Vitamin D is important for a healthy immune system. It’s a vitamin that many are short on, especially those who live in the Northern hemisphere. Low vitamin D is linked to Hashimoto’s and other autoimmune diseases. 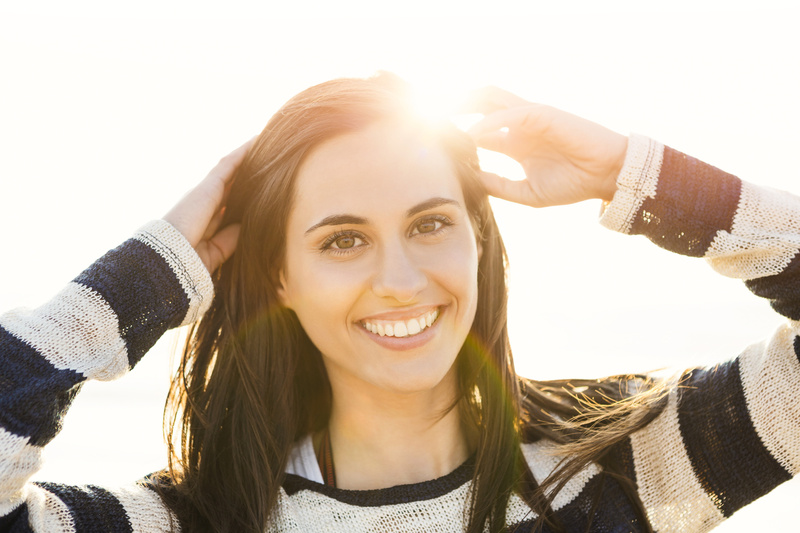 Since hypothyroid patients tend to have low levels of vitamin D, a supplement may be necessary. Zinc, copper, selenium, and other trace minerals are important to health. A deficiency can lead to hypothyroidism. One study found that 26 milligrams of zinc daily can combat hypothyroidism. A good thyroid-balancing supplement will also contain zinc, copper, and selenium. These foods alone won’t cure hypothyroidism, but when combined with the right medication and cardio/aerobic exercise, you can achieve a powerful thyroid treatment.